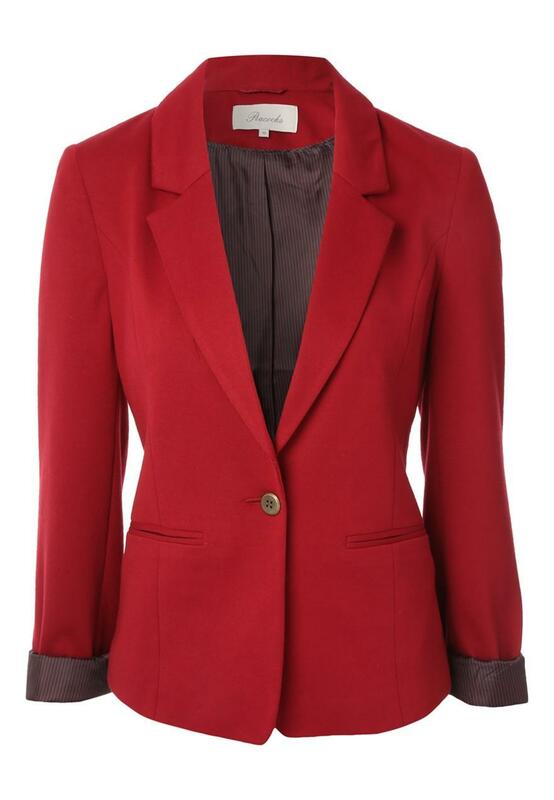 Head into AW'14 in this dashing red, womens one button ponte jacket. 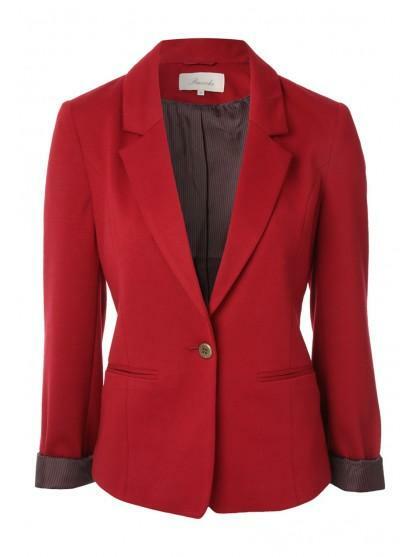 This casual/smart blazer features lapels, a one button front and turn up cuffs. Wear over blouses for a pop of colour, or with basic tees, jeggings and riding boots, for a countryside chic look.